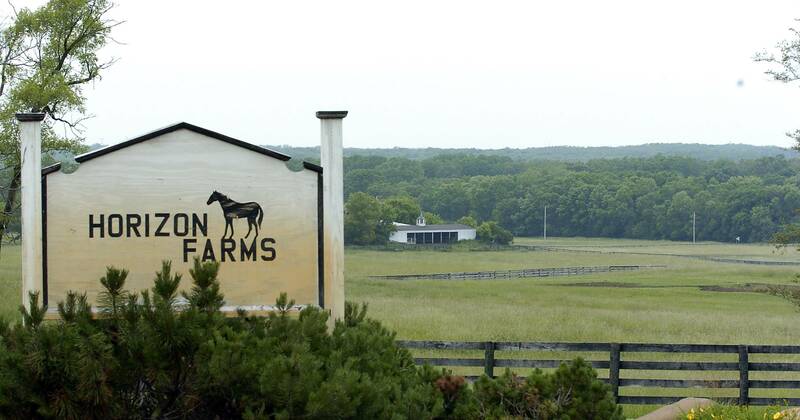 CHICAGO – A state appeals court will allow residents and government officials in suburban Barrington Hills to resume their court fight over a now-repealed village ordinance governing horse-boarding challengers assert was enacted to benefit one particular property owner. On Dec. 12, a three-justice panel of the Illinois First District Appellate Court State reversed part of a Cook County judge’s ruling in the long-running litigation involving the village, plaintiff James Drury III and a group of residents. The judge had rejected a settlement agreement between Barrington Hills and Drury and also granted a motion to dismiss filed by a group of residents who intervened in the case. Drury challenged these findings. The appellate court agreed with the rejection of the settlement agreement, but reversed the dismissal ruling. The Barrington Hills Park District recently posted Public Notice of four Park District Commissioner positions which will be up for election on April 2, 2019. The full notice follows. Elections will be held to fill the following offices at the Consolidated Election to be held April 2, 2019. Candidates must file their certificates of nomination with the Barrington Hills Park District designated representative. or by mail. BHPD Office, c/o Kim Keper, 67 Ridge Road, Barrington, IL 60010.Nomination papers received in the mail before the first day of filing period will be returned to the sender as not filed. Candidate document and filing information will be available on the SBE web site at http://www.elections.il.gov. To view Park District meeting agendas and minutes, visit BH Park District’s website.